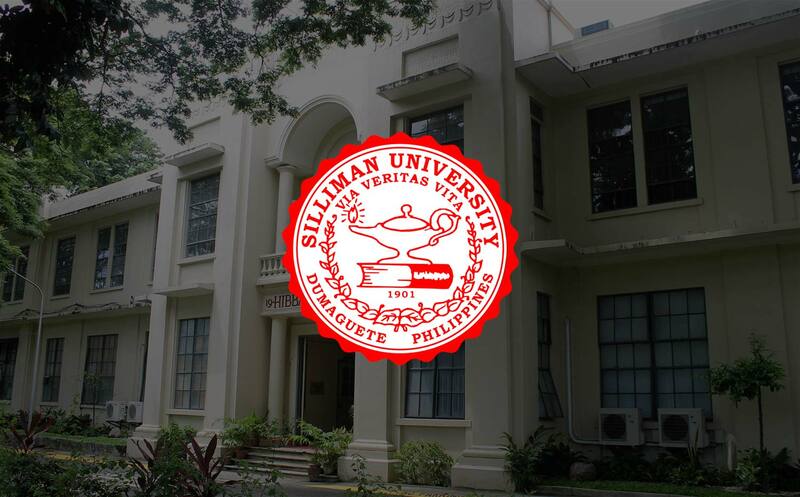 Silliman University will confer on former Supreme Court Chief Justice Hon. Reynato S. Puno the degree of Doctor of Laws, honoris causa, on March 18, coinciding with the 99th University Commencement Exercises at the Gymnasium. The former Chief Justice will also address this year’s graduating class of 974 as Commencement Speaker. An honorary degree is the highest form of academic recognition accorded an individual of national and international stature by the University. A Doctor of Laws, honoris causa, is given for demonstrated exceptional achievement in the pursuit of social order and development. Silliman honors former Chief Justice Puno for being a person of “high competence, untarnished character, and unflinching Christian faith, making him a model citizen and Filipino.” He has consistently proven the value of integrity and solid moral convictions in the practice of the legal profession and the administration of justice. Recipient of numerous distinctions from different institutions in the country and abroad, the former Chief Justice started his professional practice in 1962. Nine years after, he was appointed Solicitor in the Office of the Solicitor General. His consistent sterling performance paved the way for him to accomplish more at a young age: at age 32, he was designated Acting City Judge of Quezon City Branch II, concurrently as Solicitor; 2 years after, he became Assistant Solicitor General; and at age 40, he was appointed Associate Justice of the Court of Appeals. In 1993, under the administration of President Fidel V. Ramos, he was made Associate Justice of the Supreme Court. (Former Philippine President Ramos also received an honorary degree from Silliman.) In 2006, President Gloria Macapagal Arroyo appointed him as the 22nd Chief Justice of the Philippines. The honorable former Chief Justice obtained his degrees of Bachelor of Science in Jurisprudence and Bachelor of Laws from the University of the Philippines in 1962. He completed his Master of Comparative Laws as valedictorian at the Southern Methodist University in Dallas, Texas, USA in 1967, on a full scholarship from the Academic of American Law. He earned his second graduate degree, Master of Laws, at the University of California at Berkeley, USA in 1968, on another full scholarship from the Walter Perry Johnson Foundation. At the University of Illinois, Champaign, Urbana, USA, he finished all academic requirements of the degree of Doctor of Juridical Science in 1969. Married to the late former Supreme Court Clerk of Court Atty. Luzvminda D. Puno with whom he has three children, the former Chief Justice is also actively involved in civic and church activities. He is a lay preacher of the United Methodist Church and member of the Board of Trustees of the Philippine Bible Society, World Vision and International Red Cross, Asia Pacific Region.